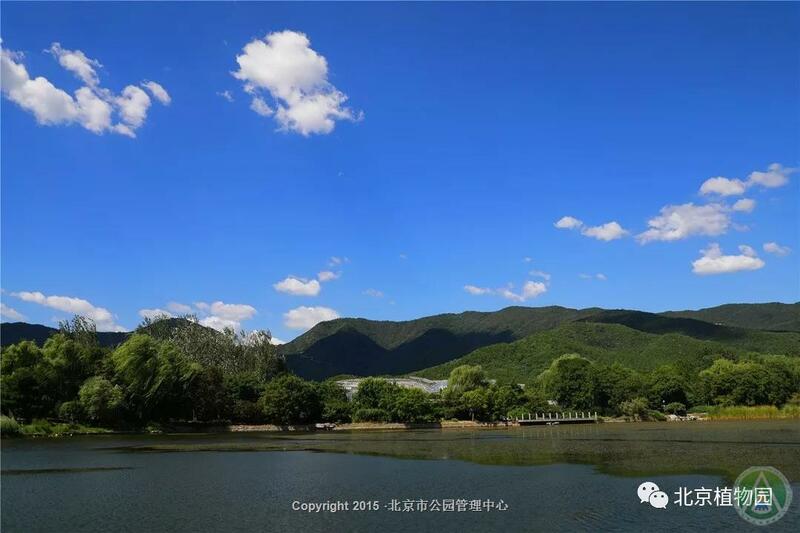 Beijing in the fall is more elegance under the blue sky and white cloud. 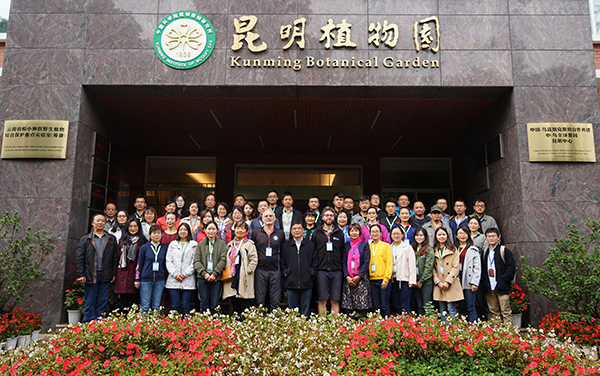 In these fall days, Forum on China-Africa Cooperation (FOCAC) Beijing Summit were held, and Beijing Botanical Garden has fully provided the supportive services for it. Beijing Botanical Garden held the African Essential Plant Exhibition in the Tropical Glasshouse on August 31. It collected some 50 plants from African continent, like Protea cynaroides, Welwitschia and Lodoicea maldivica. Visitors could sense the exotic culture from Africa in the show of gardening pieces and flowers. 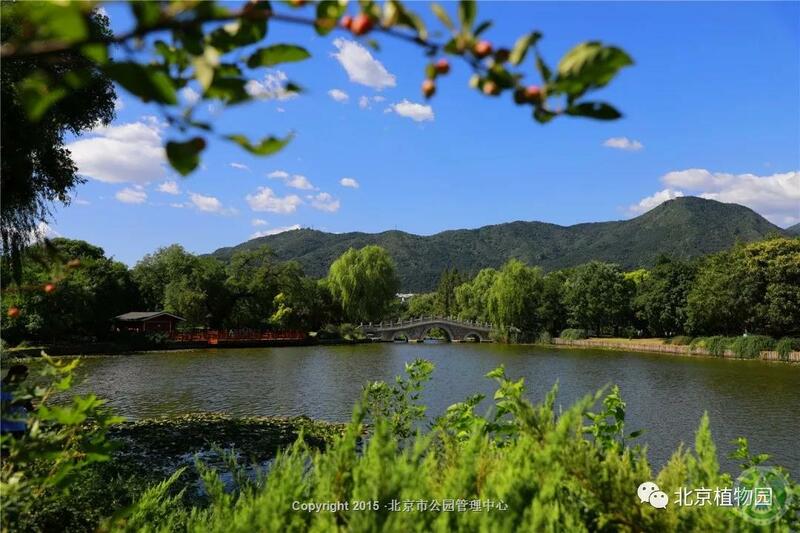 Beijing Botanical Garden also organized activities themed as “one blue sky, civilization is the most beautiful”, to initiate the nature protection and civilized garden visit through little civilized angel recruitments, thumbsup and new Three Character Primer recitation.